Medal-winning Indian para-athlete Suvarna Raj, who is taking part in the 18th National Para Athletics Championships at Panchkula, lamented the poor facilities for the physically challenged at the venue, where apparently even the toilets are not accessible. 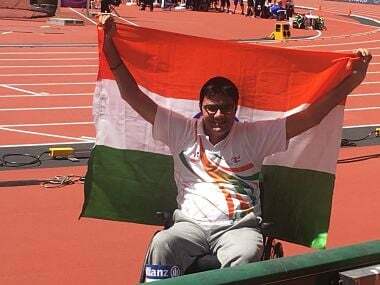 Amit's best throw of 30.25 metres, which came in his third attempt, fetched him the silver medal. 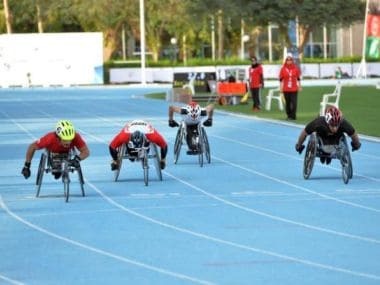 Indian para-athletes did the country proud by claiming 13 medals in the season-opening Fazaa International IPC International Athletics Grand Prix at the Dubai Club Stadium. 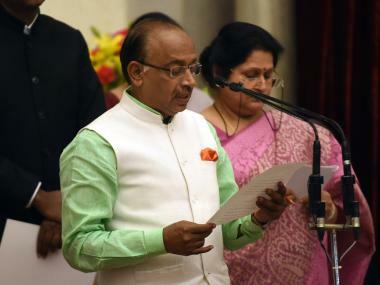 Sports Minister Vijay Goel on Sunday laid the foundation stone of the Center of Excellence for Para Sports in Gandhinagar, which will be the first-ever training facility in the country dedicated to para athletes. Sports Minister Vijay Goel has requested the Prime Minister Narendra Modi to meet India's para-athletes after their stupendous show at the Rio Paralympics. 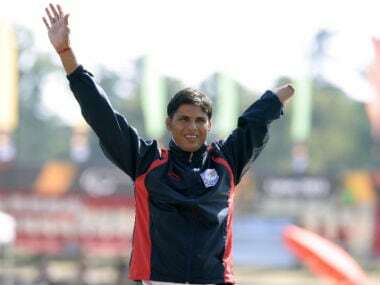 The first Indian woman to clinch a Paralympic medal, a thrilled Deepa Malik says her F-53 shot put silver is a result of being daring enough to dream. 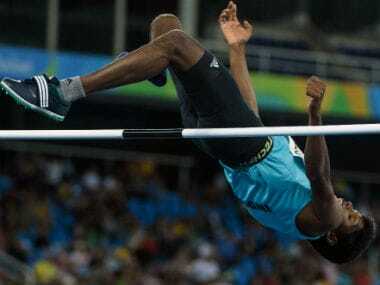 Mariyappan Thangavelu, who scripted history at Rio Paralympics 2016 by clinching gold medal, has donated Rs 30 lakh from the prize money towards his school.